By Excellence Shelters Pvt. Ltd.
How Far is Excellence Purple County? Purple County is where you will be spoilt for luxury while being one with nature. With hill on one side and lake on another, peace and quiet comes as naturally as the panoramic vistas that surround you. Moreover sited in Pimple Saswad, a local poised for tremendous growth, Purple County is indeed a rewarding choices as your second home. This project received a CRISIL 5 star rating making Excellence Shelters only the 5th in India to achieve this feat. 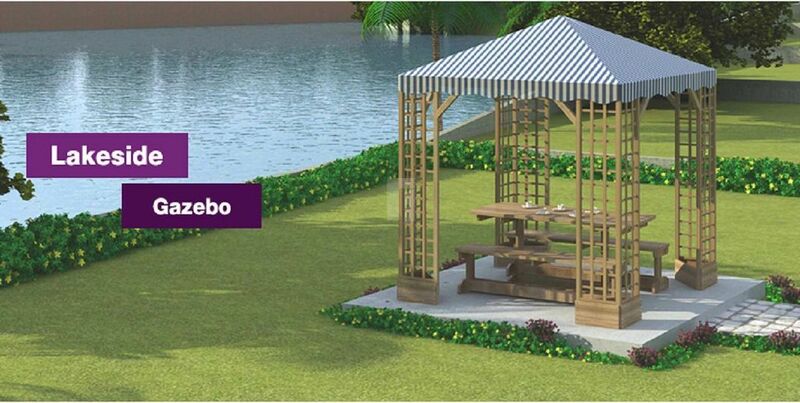 Surrounded by a healthy mix of nature and development, Purple County is set to become the prime residential destination in Saswad. There are many positive factors that make investing in these NA Plots in Pune a smart move.